The hotel is located in the City Centre next to the central station of Leiden making everything very accessible. Rent a bike nearby to find out more about the rich history of Leiden with the beach of Katwijk within 10 km. Enjoy the possibilities. Put your bags down and start relaxing. With the convenient location in the heart of the city opposite to Leiden Central Station, our hotel is the perfect place from which to explore the Key City. Walk through the Hortus Botanicus, the oldest botanical garden of the Netherlands located next to Leiden University. In the morning you can enjoy a rich breakfast buffet, a good start to the day. The hotel is easily accessible by car and public transport. 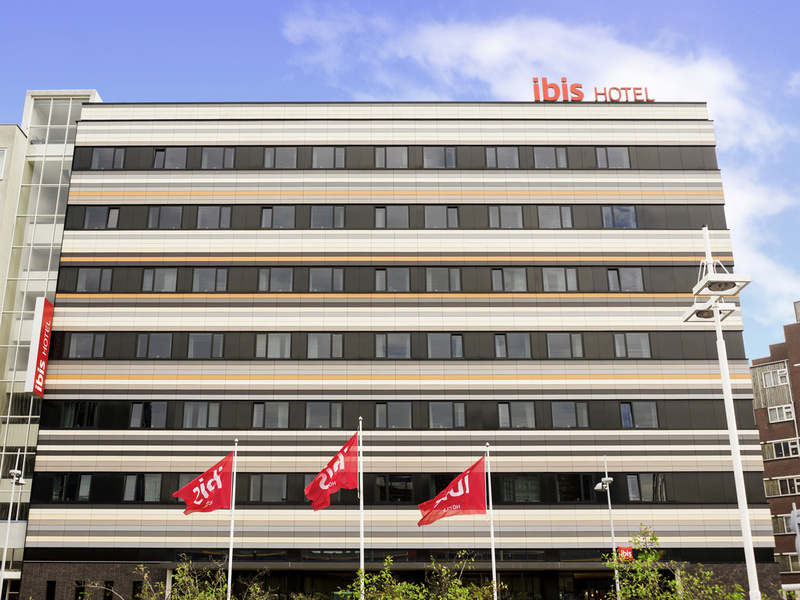 Warm, comfortable and cozy: the rooms at ibis Leiden Centre are all equipped with the new Sweet Bed by ibis bedding, a bathroom and free WIFI - everything you need for a pleasant stay.